Dr. Park of Recharge Biomedical interviews Reena Jadhav, serial entrepreneur , Harvard MBA, and mother of two. The medical system failed to connect the dots and misdiagnosed her. So she turned to her own intellect, intuition, and a few “fringe” doctors to guide her to the truth. 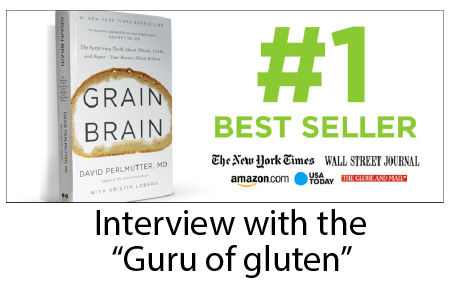 In this 7-minute interview, he explains why gluten causes inflammation that makes you and your brain ill.